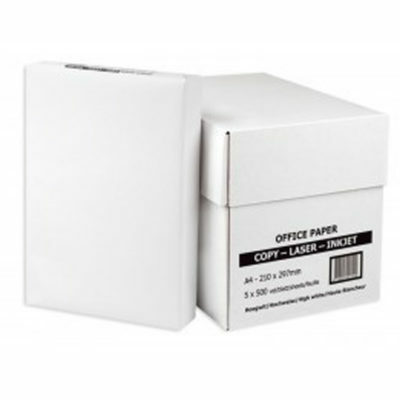 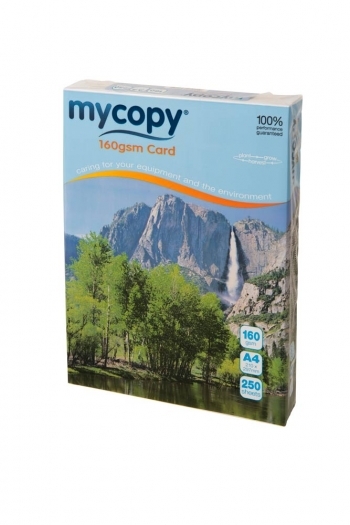 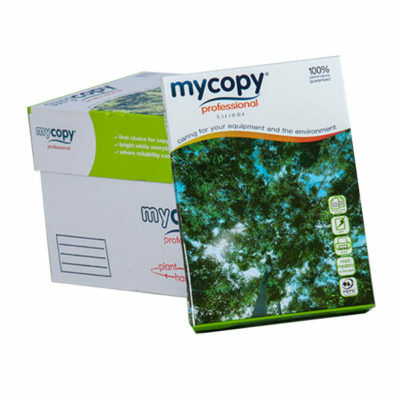 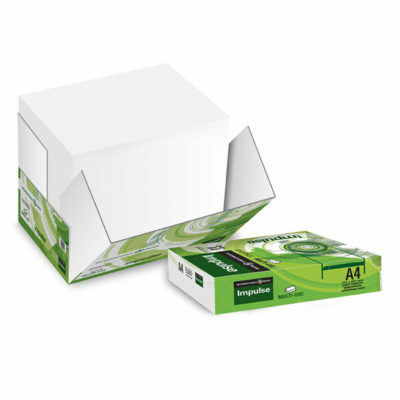 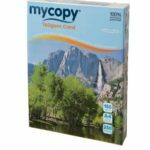 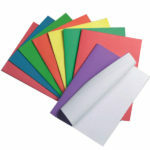 We offer great quality white copier papers, guaranteed to perform. 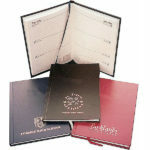 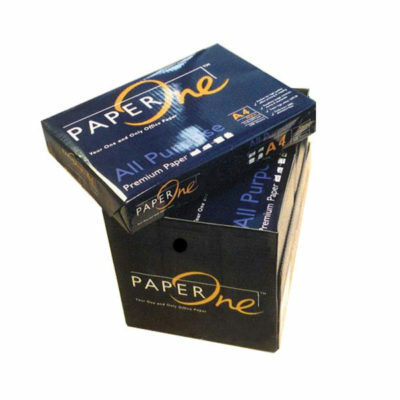 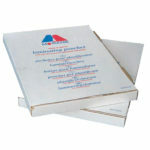 All our papers are priced competitively and are in stock for immediate delivery. 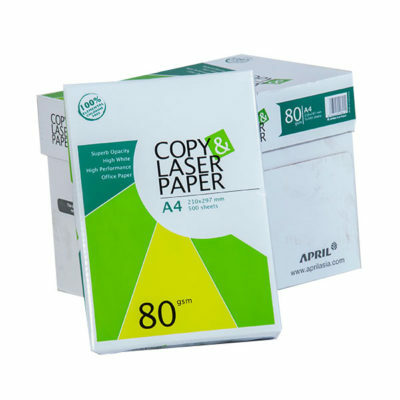 Zap A4 is a high quality, reliable paper ideal for high speed printing. 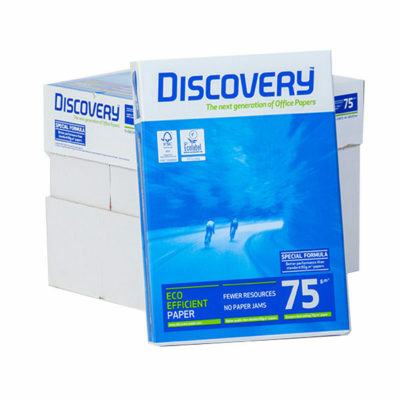 Eco-friendly 70gsm paper is made from 100% sustainable plantation fibre, in one of the worlds newest paper mills. 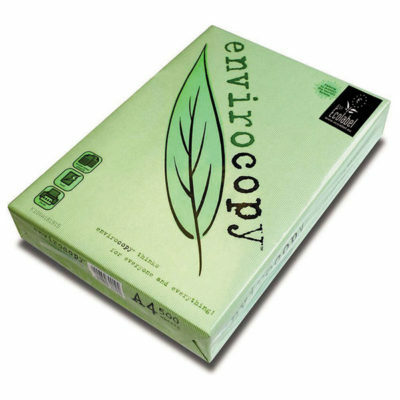 Save on energy, raw materials and landfill without compromising high levels of performance. 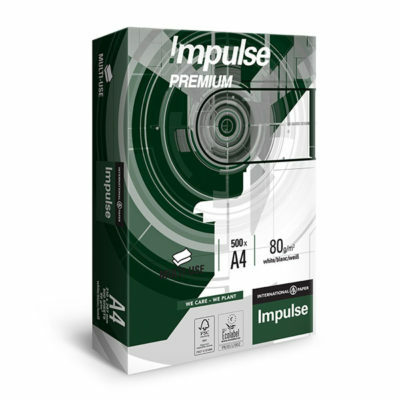 Impulse executive is a high grade multifunctional paper with a bright white shade for excellent presentation. 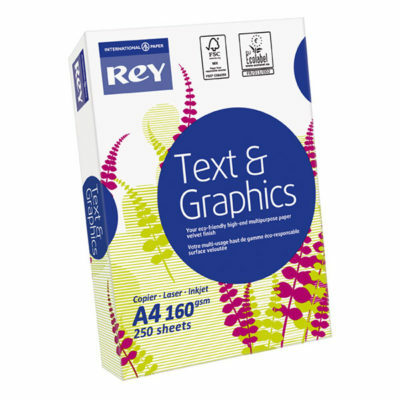 High opacity is ideal for top quality documents. 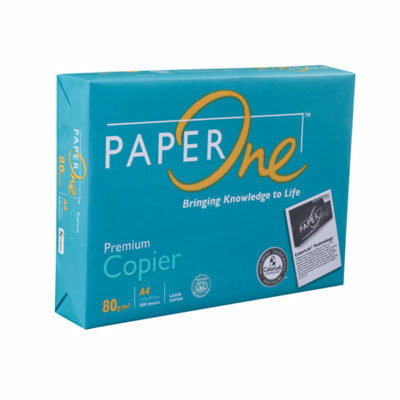 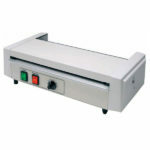 This copier is guaranteed to perform in all printers, copiers and fax machines.